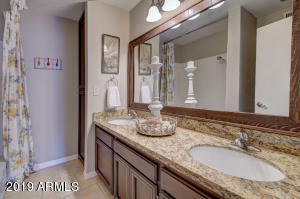 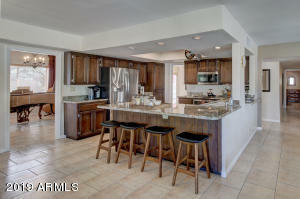 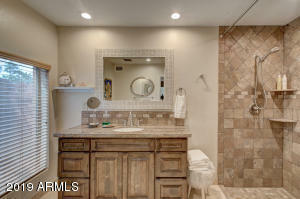 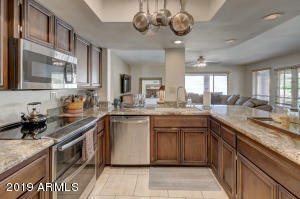 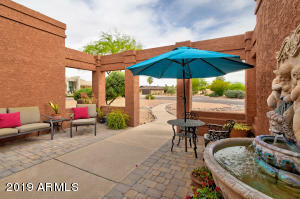 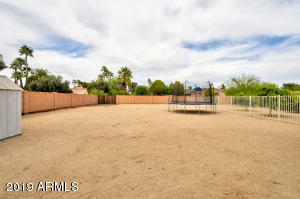 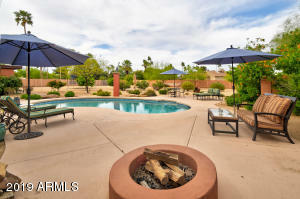 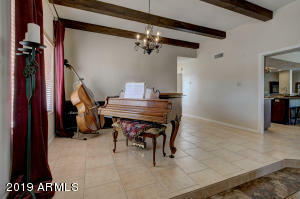 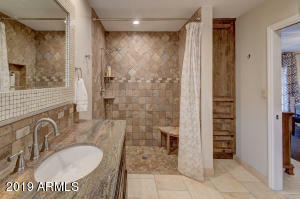 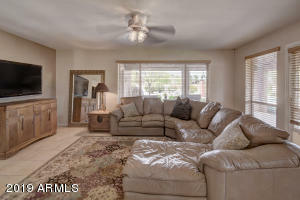 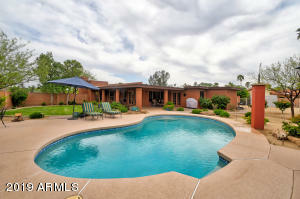 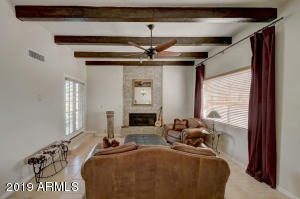 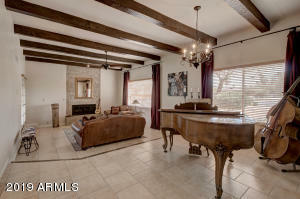 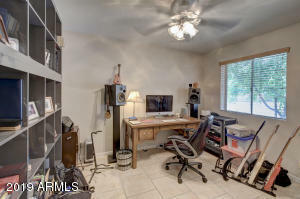 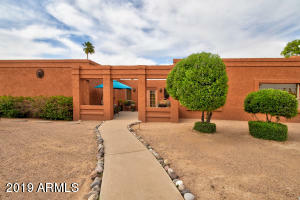 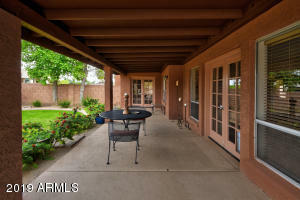 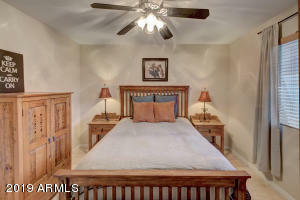 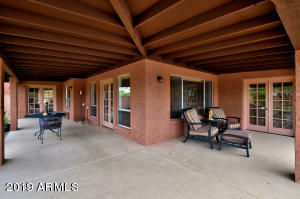 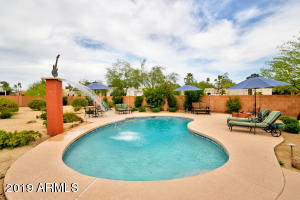 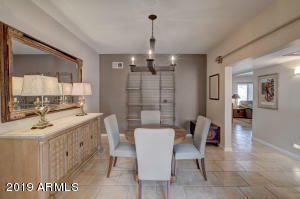 You'll love this recently updated, 4 bed/2 bath/2 car garage, home in the heart of Scottsdale! 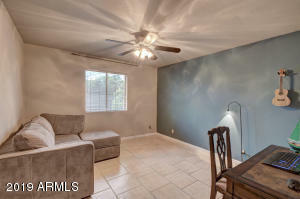 Home is on a desired n/s facing, huge corner, cul-de-sac lot w/ brand new paint, great curb appeal, courtyard w/ fountain & large sitting area. 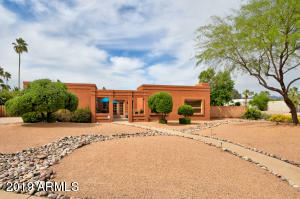 Step inside & you'll love the freshly painted walls, new light fixtures, remodeled kitchen w/ brand new granite counters, SS appliances, refinished cabinets & new cut out in wall for a more open feel. 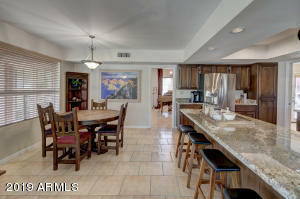 Home also has formal dining & living room, breakfast nook & plenty of bar seating for entertaining. 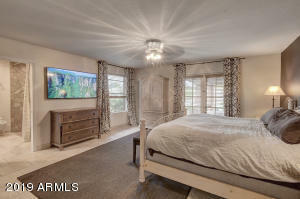 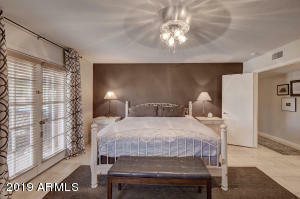 Master suite w/ french doors to backyard & ensutie w/ large shower. 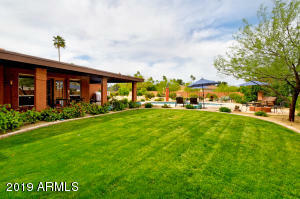 Huge backyard w/ sparkling pool & water feature, grassy play area, fire pit, covered patio, fruit trees & RV gate. 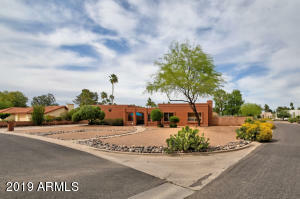 North on Scottsdale Road, West (Left) on Sweetwater Avenue, North (Right) on 69th Street, West (Left) on Dreyfus Avenue. 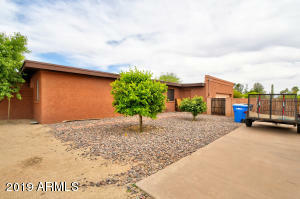 Home on corner of Dreyfus & 69th Street.